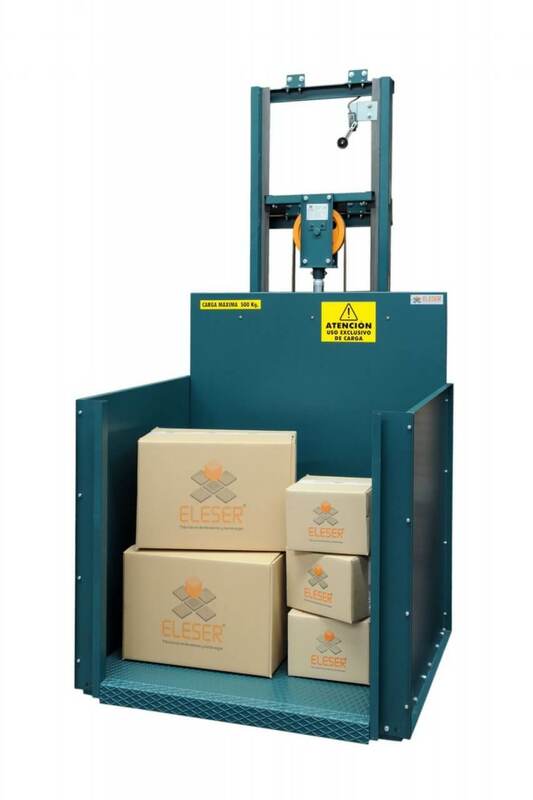 ELESER offers a wide range of goods only lifts weighing from 100 up to 10000 Kg, adapting the design to the needs of your company. 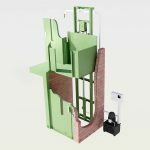 Different models suited to the client’s needs. Determining technology at product’s development. 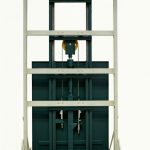 Safe and reliable hydraulic unit. 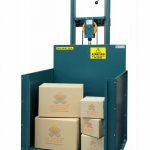 Designed to provide an easier loading and unloading. 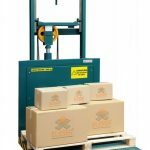 Designed to meet the needs of vertical goods transportation. 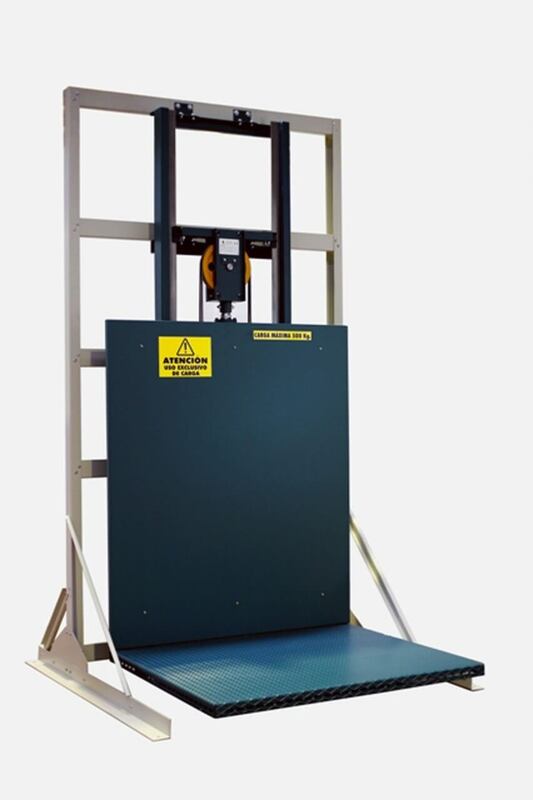 Hydraulically operated platform, specifically designed for lifting goods. 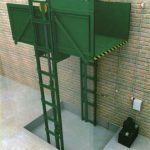 Installation within a closed shaft with resistant walls. 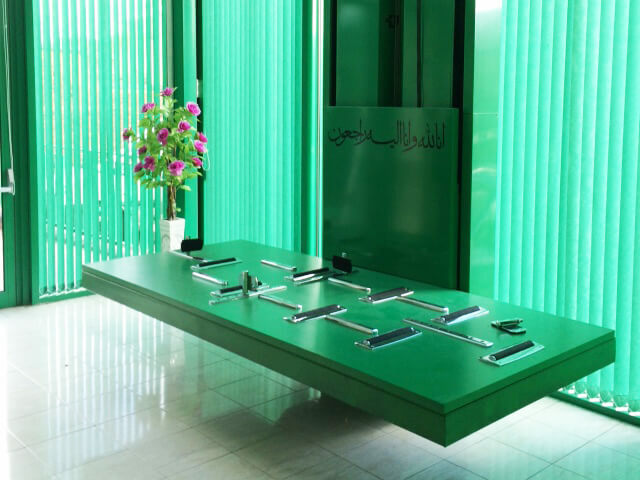 As protective and safety measures, all entrances must have an access door with electric and mechanic interlocking. 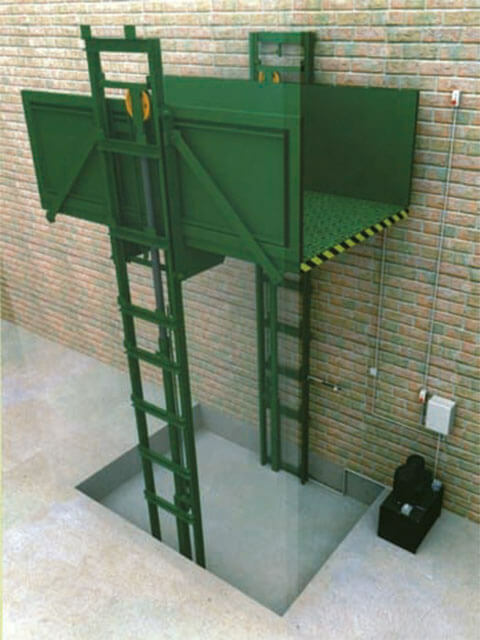 Automatic re-levelling (optional), the platform floor remains constantly level when loading and unloading. 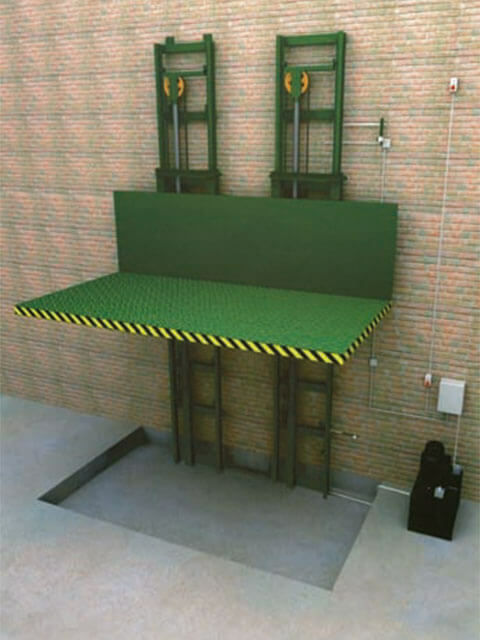 Barriers surround the entire perimeter of the service lift, except at goods entrance. 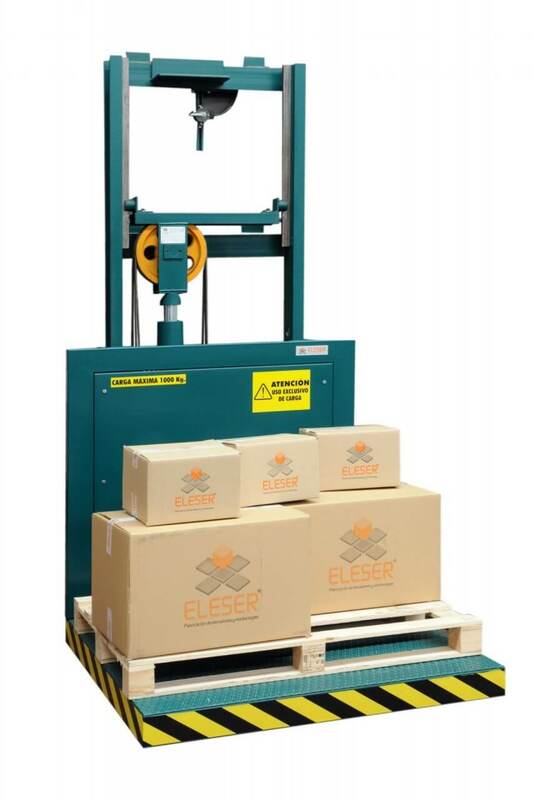 ELESER provides options to adapt this to each company needs. 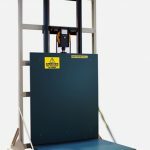 Service lifts can travel up to 12 metres and perform up to 5 stops. 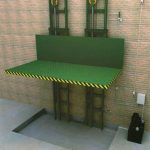 Special made-to-measure platforms allow greater distances with more stops. 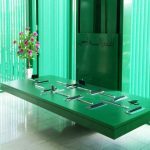 The platform slides along adjustable cone-shaped steel rollers. Single-acting pistons, with a 2:1 or 4:1 force ratio. Hydraulic system motor pump group, with a 1,500 rpm asynchronous motor and gear pump. 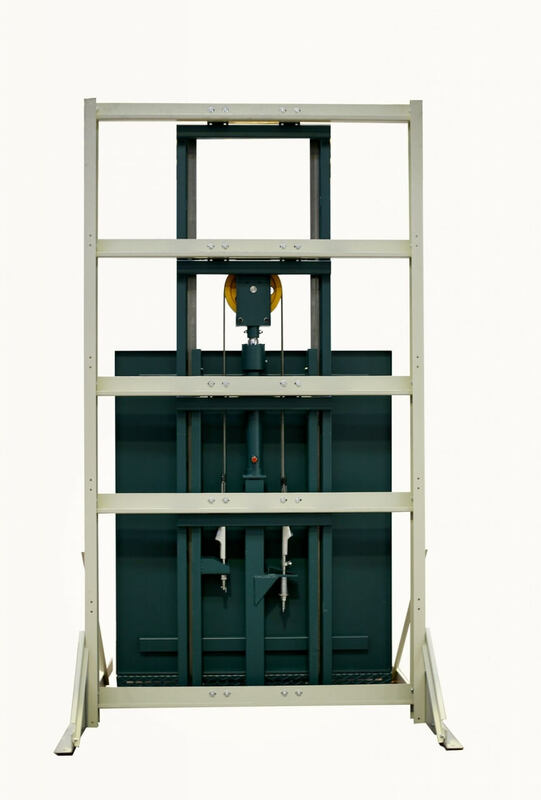 Goods lift speed from 0.10 metres per second to 0.20 metres per second. 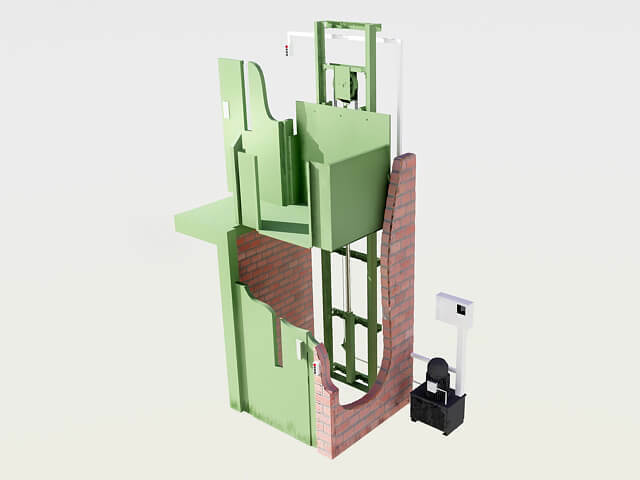 Operating panels are installed at each entrance and have buttons for calling and resending the goods lift to all floors. Motors: 230/400 Vca three-phase , 230 Vca single-phase. 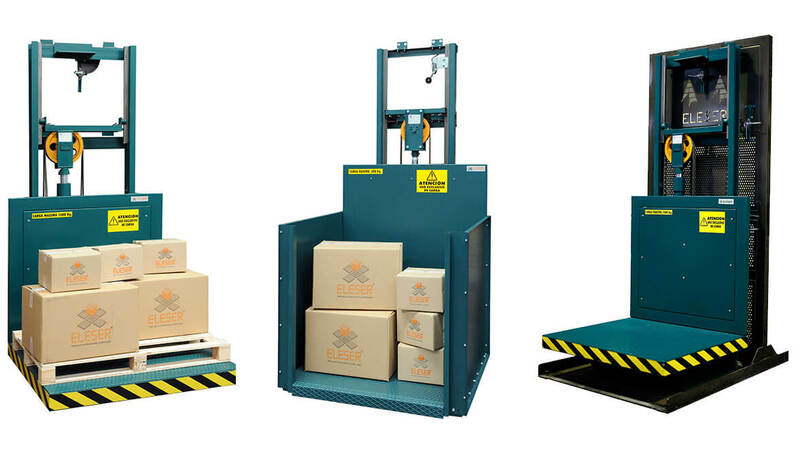 Since 1994 Eleser provides solutions at vertical transport of people and goods.